$2,399.99 This may be in stock for quick delivery; please call! For 65 years the Gretsch Jet™ has fueled stages and studios producing some of the greatest sounds in rock 'n' roll history. 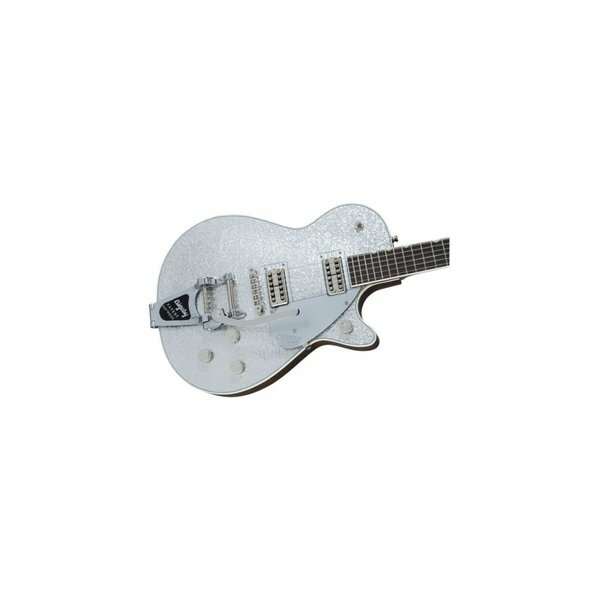 The all-new G6129T Players Edition Jet™ FT with Bigsby® is the culmination of over half a century of tonal and performance magic.